Deal: $ 48.73 GST Inc. 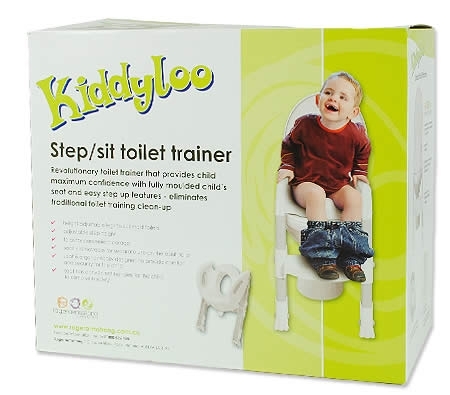 Toilet training should be an easy and stress free thing, so make it so with a Kiddyloo Toilet Trainer. 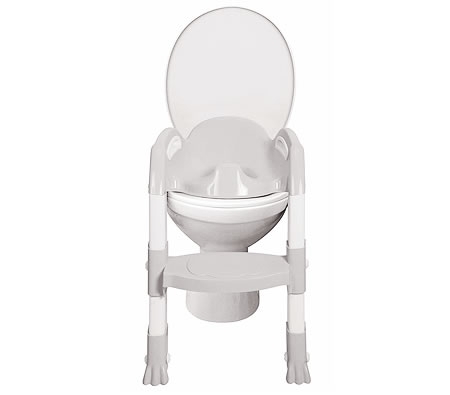 Revolutionary toilet trainer that provides your child with maximum confidence with fully molded child's seat and easy step up features. Forget about cleaning the ol' potty and set one of these up. 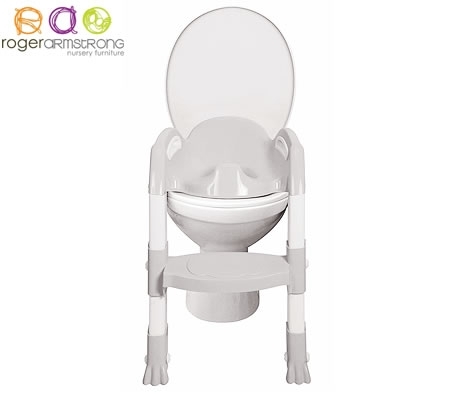 This toilet training seat allows your child to easily and comfortably make use of your toilet. The feet are height adjustable to suit your toilet and each foot is fitted with 2 non slip skids to provide even great stability. 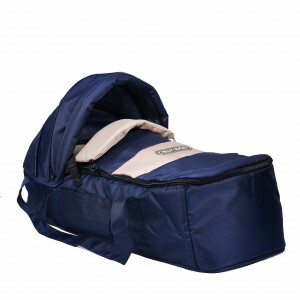 The toilet trainer itself takes up little space and when you are done with it, it folds up for easy storage. 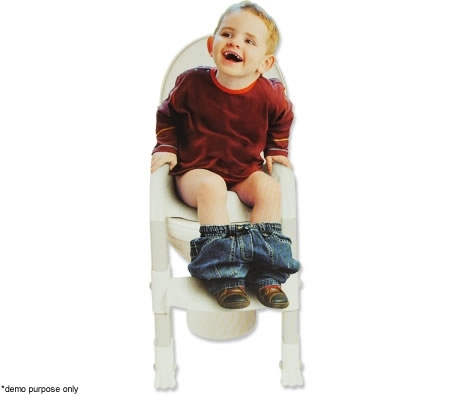 Easy and stress free, order your potty trainer today! 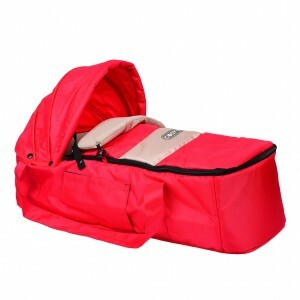 The toilet trainier itself takes up little space and when you are done with it, it folds up for easy storage. 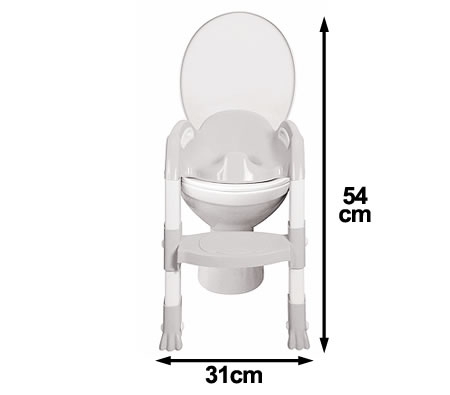 Easy and stressfree, order your potty trainer today!